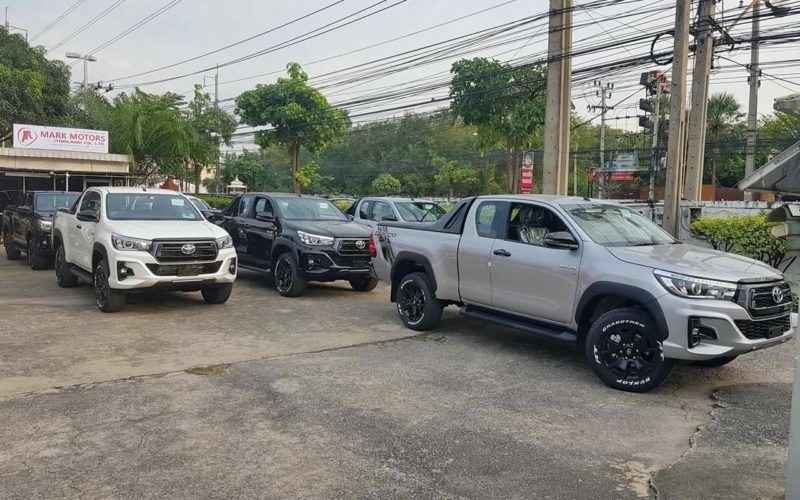 Warm welcome to the best toyota revo exporter in thailand.If you are in the market for the import of latest Brand new 2018 2019 Toyota Hilux Revo both regular and special rocco model of Toyota’s most popular Four Wheel Drive Commercial Pickup truck, as well as the full range of it’s parts and accessories, then you’ve arrived at the cheapest and best thai car dealer. 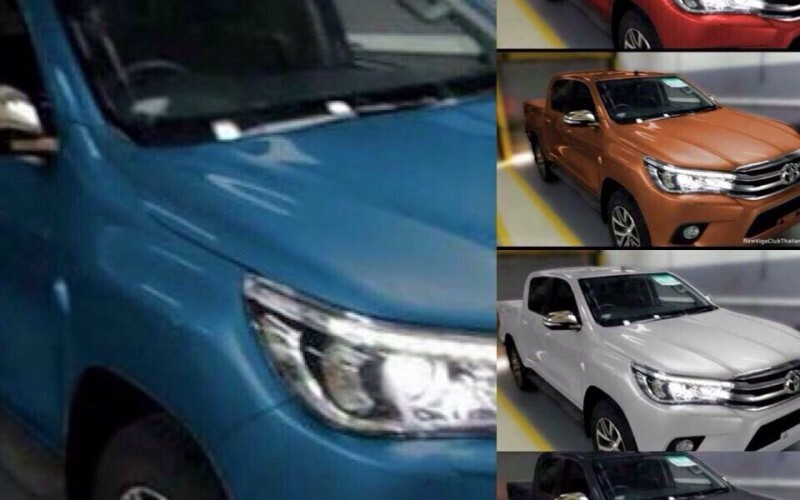 The Vigo branding has been discontinued in favour of a brand new branding, which is dubbed revolution or REVO. 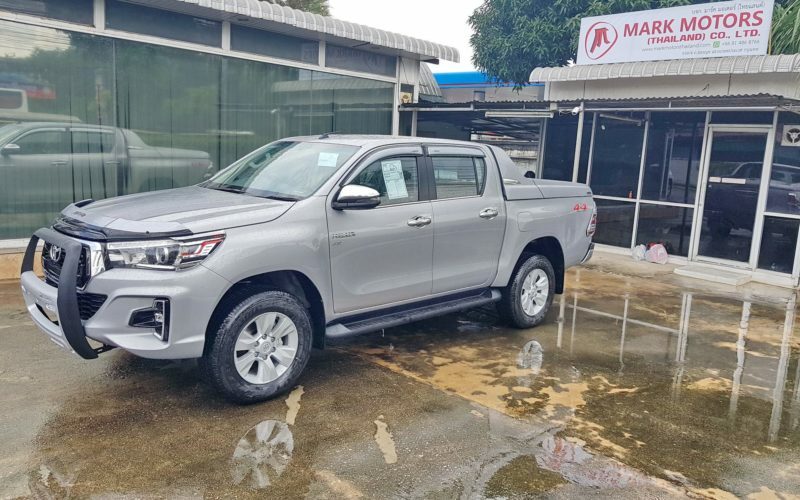 We have many rainy season promotions on offer. Inquire for details. 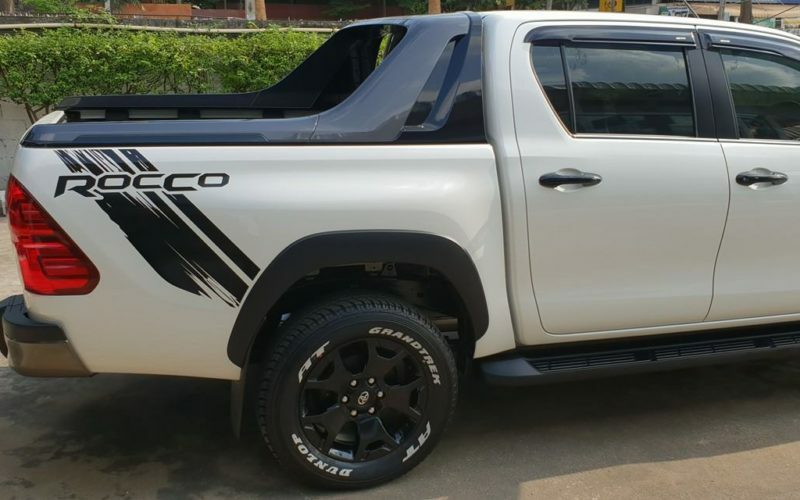 Please visit our other pages which has details of toyota revo specifications, pictures and videos. 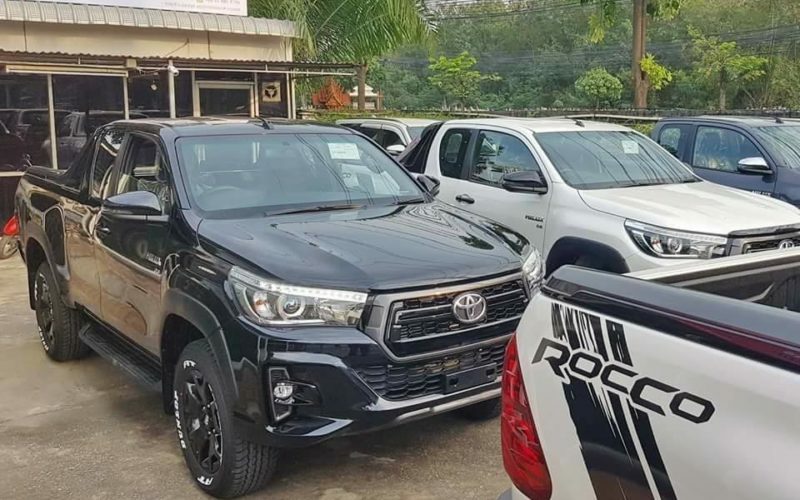 You can also add our facebook for a lot of pictures of our exports of not only Toyota Revo but all other brands of pickup trucks which we export from thailand, such as Nissan Navara, Mitsubishi L200 Triton, Isuzu Dmax, Mazda BT-50, Toyota Fortuner, Ford Ranger Wildtrak and Raptor , Chevrolet Colorado among others. 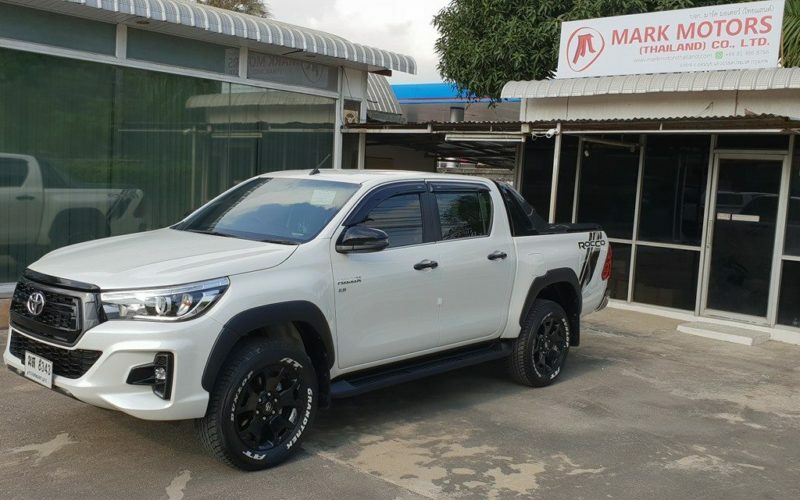 We also provide auto spare parts for all pickup trucks.